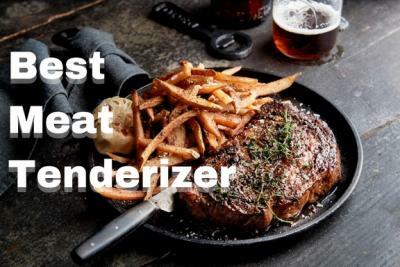 If you’re a meat lover then meat tenderizer can be your home cook’s best friend. Usually, meat, especially beef, needs a longer time to be cooked at a very low temperature to achieve the effect. However, this takes up a lot of time and effort. But today we are living in a modern world where nobody and nothing will wait for you, everything should be fast. Hi! Please select the catagory of your product and we will take you to the corresponding Facebook Messenger page.